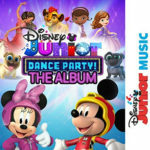 “Disney Junior Dance Party” has two hosts, DJ Deejay and Finn Fiesta, that keep the party going. 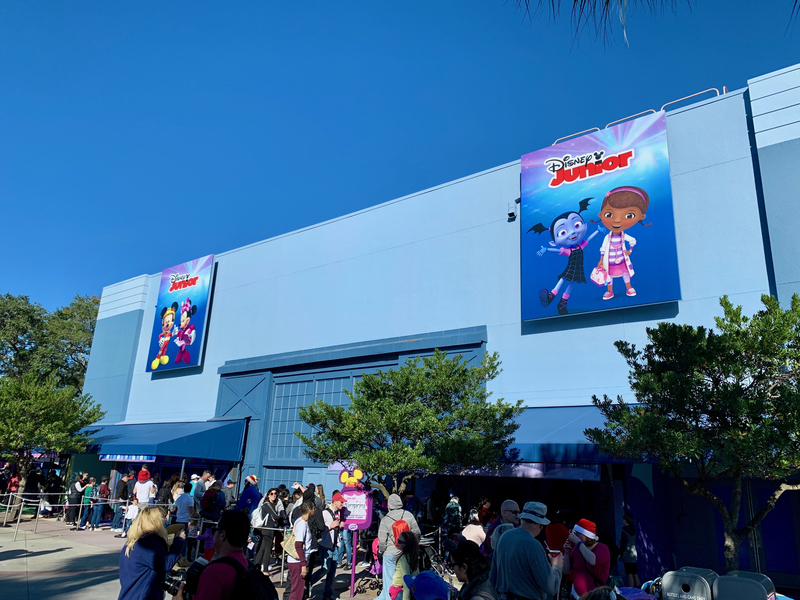 It’s also very similar to the current show in Disney California Adventure but Princess Sofia has been replaced by Vampirina from the hit Disney Junior series. 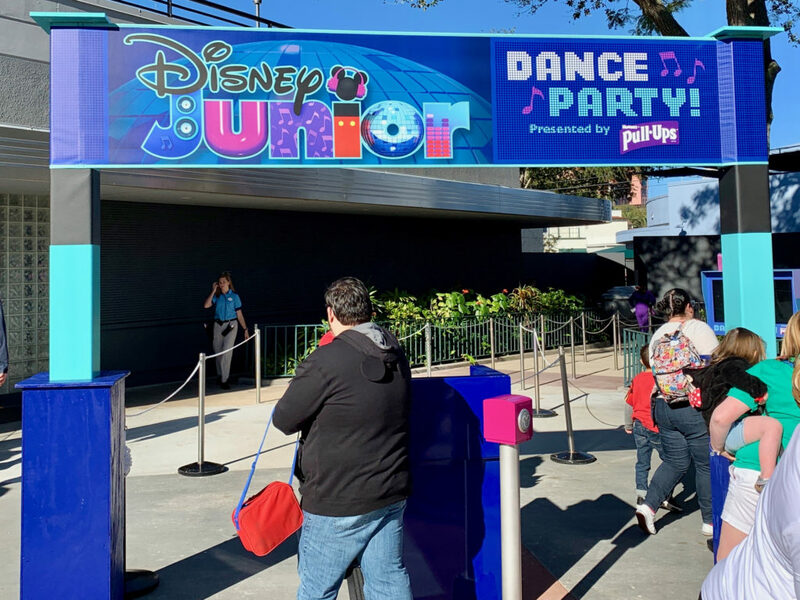 All the other Disney Junior stars like Doc McStuffins, Timon from The Lion Guard, and Mickey Mouse from Mickey and the Roadster Racers, all make an appearance. 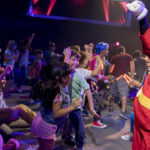 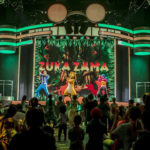 This high energy show last just over 20 minutes and is a great escape from the Florida sun — not to mention a perfect way to let the little ones blow off some extra energy. 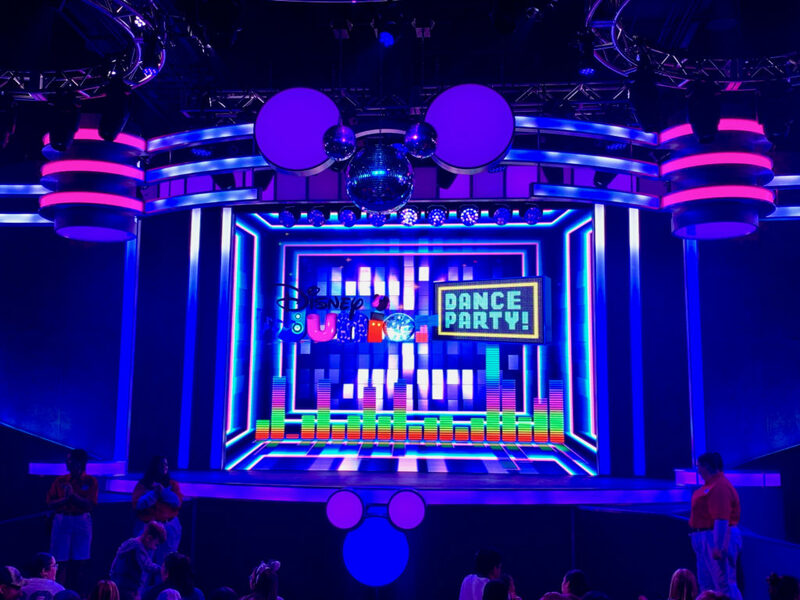 But don’t take my word for it, check out video below from this weekend’s opening day show. 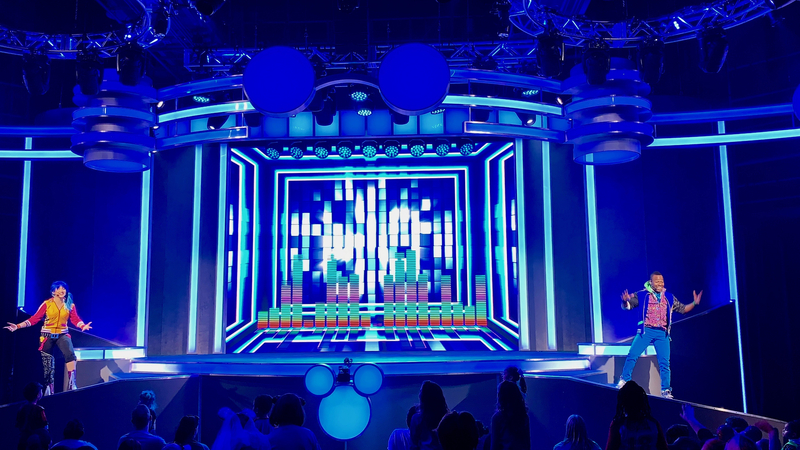 Check the show schedule or the Disney World app for show times and remember to book your Disney Fastpass+ to avoid the lines.